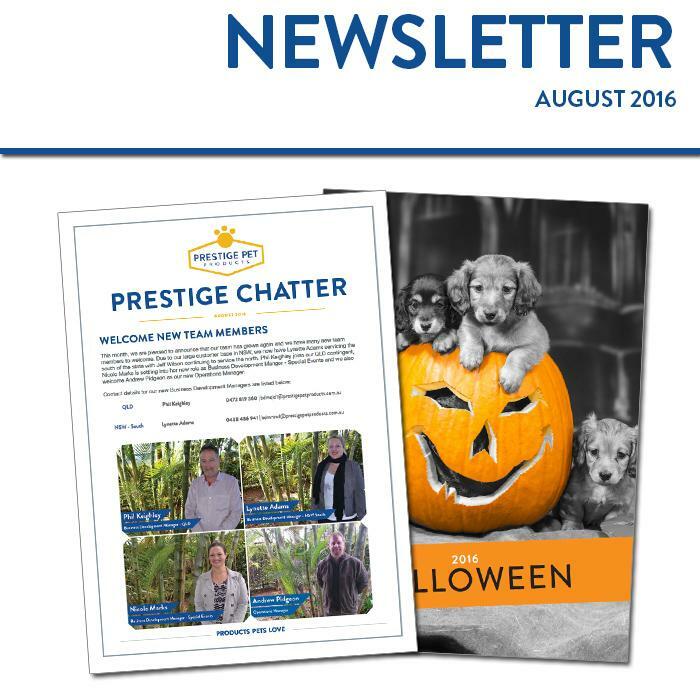 Halloween Offers &amp; New Team Members - News - Prestige Pet Products Pty. Ltd.
Nicole Marks is settling into her new role as Business Development Manger - Special Events and we also welcome Andrew Pidgeon as our new Operations Manager. Click Here to download our August Chatter. The more you buy, the more you save with our Halloween Indent Offers, available now! Click Here for a copy. As always, we have our monthly sales offers to take up! Click Here to grab a copy.